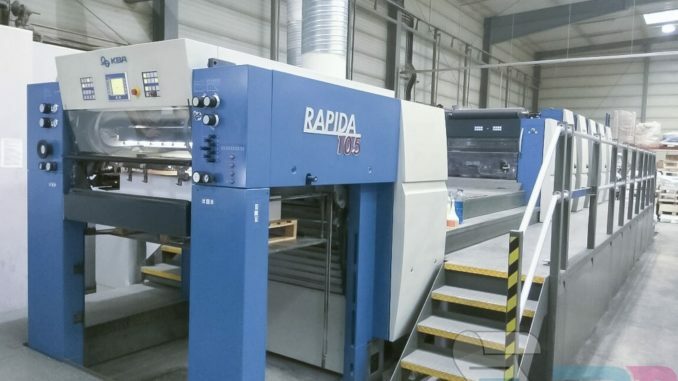 2008 KBA Rapida 105-5+ALV2 – Trinity Printing Machinery, Inc. 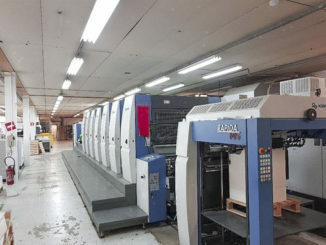 Here is an exceptionally clean KBA 105 five color coater we have available from Trinity. The press is currently under power at one of the nicest commercial plants we’ve ever been in. 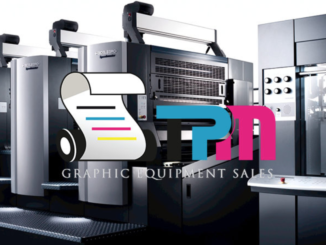 The press has been meticulously maintained by operators who obviously care about their shop owner’s investment. 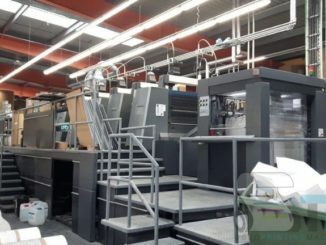 The press features DensiTronic for consistent color throughout your runs, all automatic washers, Varidamp continuous dampeners, LogoTronic for remote KBA maintenance and much more. Call or email us for more information.